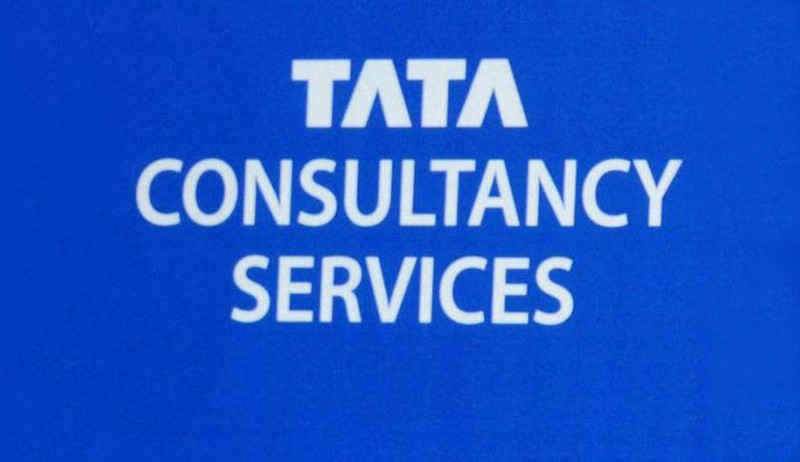 The Madras High Court on Tuesday restrained software major TCS from retrenching an employee who had been issued termination by the company. It was reported in December that the company has planned to retrench 25,000 engineers. Rekha who is pregnant at present, received termination order and she was informed that she would be relieved from duty on January 21, 2015. She moved to the High court saying that the retrenchment move was illegal and in gross violation of Industrial Disputes Act, 1947. On Tuesday after admitting her petition Justice M. Duraiswamy decided to grant four-week interim injunction restraining the company from retrenching her. In her petition, she said that she had joined the company in March 2011 in Chennai as an IT analyst. She submitted that she is a “workmen” under Section 2(s) of the Industrial Disputes Act, 1947, as her main duties and responsibilities are technical and clerical in nature. Her job involves receiving and collating information about software/application to be developed, analyzing requirements and designing and developing appropriate software or application based on client company's needs. Further, that she has been an honest, sincere and dedicated worker and that her performance had always been very good. Rekha said she had been given the rating 'C' (meets expectations) thrice during her service in TCS. She said, “The Company reportedly had taken an unfair decision to terminate the services of 25,000 workers holding designation of assistant consultant and above, and to recruit 55,000 persons, predominately fresher on the basis of campus interviews, and other less experienced persons with to cut costs”. According to Section 25 of the Industrial Disputes Act, the principle is last come, first go. Neither the company had published any seniority list nor had it given any notice of retrenchment as required under the Act. She also said that TCS does not propose to pay 15 days of wages for every completed year of service as compensation which too is mandatory under the Act and added that in any event, termination is not valid or justifiable. Topics : Justice M. Duraiswamy | Madras High Court | Section 25 of the Industrial Disputes Act | TCS Case | violation of Industrial Disputes Act 1947.